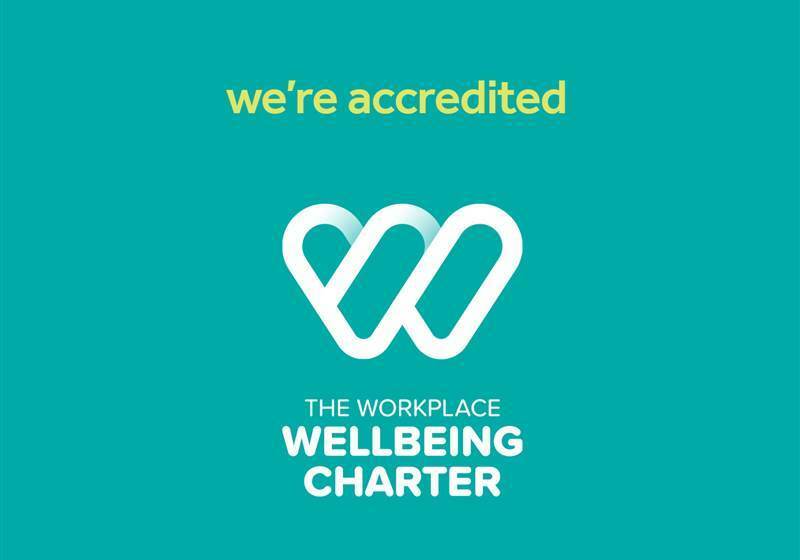 We are proud to announce we have been awarded the Workplace Wellbeing Charter. Joining the likes of Jaguar, this award recognises Grantley Hall's commitment to improving the lives of those who work here. With this accreditation, we are proud to say that we are leading a healthy and happy workforce. As a member of our team, you will be supported to make healthy choices every day and you will receive the information and resources you need to enjoy good physical and mental health. You will also be able to take part in a number of health and wellbeing initiatives that we operate in the workplace, including yoga and Pilates classes, Wellbeing Wednesday team activities, nutritious lunches and much more.